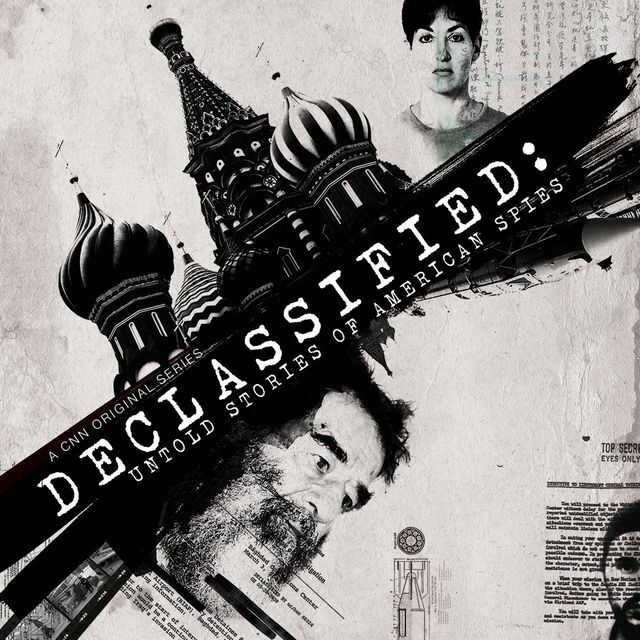 Spies Declassified: Episode 3 (Aired July 6, 2016), CNN Documentaries Series. The military’s hunts for Iraq dictator Saddam Hussein, and al-Qaida leader Abu Musab al-Zarqawi. Former House Intelligence Committee Chairman Mike Rogers hosts this CNN original documentary series, and covers missions set in fascinating locations and time periods from Cold War era Moscow to modern day Iran, from the streets of 1980’s Cuba to today’s bustling Beijing. These are the true stories of America’s most covert missions, pulled from classified information you’ve never heard…until now. CNN original series is an eight-part look at complex true stories of America’s covert operations. The newly declassified missions are recounted firsthand by agents from all 16 U.S. intelligence bureaus, providing viewers with unprecedented access to a secret world of espionage. The missions span time periods from Cold War-era Moscow to modern-day Iran, from the streets of 1980’s Cuba to Beijing of today. Among the stories covered are the military’s hunts for Iraq dictator Saddam Hussein, and al-Qaeda leader Abu Musab al-Zarqawi.